WHAT SHOULD I DO IF I HAVE A LEAK IN OCALA FL? CALL FLORIDA’S BEST PUBLIC ADJUSTERS! The first action you need to take is to stop the leak. In order to do so, you probably need to turn off your main water supply. Then, you should call us. 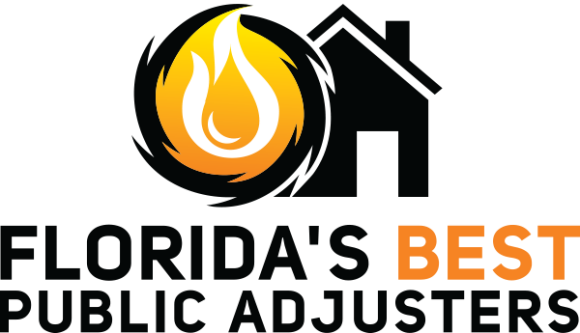 Our Public Adjusters in Ocala will able to advise you from the moment they walk into your home. In order to prevent a leak, there are several measures that you can take. 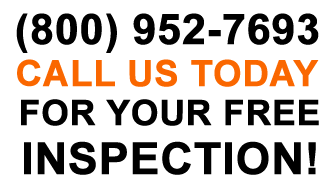 WHY SHOULD I CHOOSE FLORIDA’S BEST PUBLIC ADJUSTERS – OCALA? At Florida’s Best Public Adjusters we work tirelessly on a wide range of claims for our clients. We understand that making the most of insurance claims in Ocala can be tough, and it’s important to get the most for your claim to ensure you receive proper repairs.